It’s easy to fall into a holiday shopping rut, but we’re here to help. Find gifts for everyone on your list with our Holiday Gift Guide! 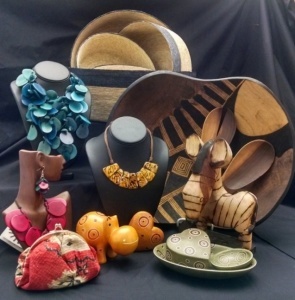 Fair trade items really are “gifts that keep on giving.” Artisans and farmers directly benefit from every purchase of their goods, ultimately helping their families and surrounding communities. 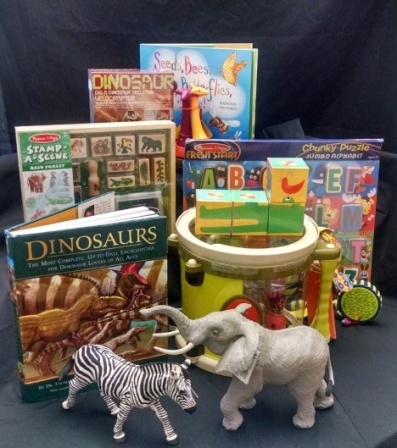 We are proud to support this movement by offering a wide variety of fair trade items. From housewares to jewelry, we have unique, fair trade gifts to suit every budget and taste. Give your kids more than just the hottest new toy; keep them busy with these entertaining and educational items, for toddlers through teens! What to buy for the person who has everything: a day at the zoo! Don’t risk buying something that may never be used, enjoyed, or appreciated–give the gift of an experience with memories that will last a lifetime! These tours give visitors an inside look at what zoo keepers see/do on a daily basis. See animals that are not displayed in the zoo, talk one-on-one with a zoo keeper, and learn about Reptiland’s role in the conservation of different species. 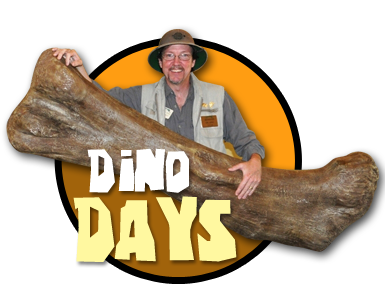 Behind-the-scenes tours show a side of Reptiland that the general public doesn’t get to experience, making them the perfect gift for seasoned visitors and first-timers alike! Visit Behind-the-Scenes Tours for more information. 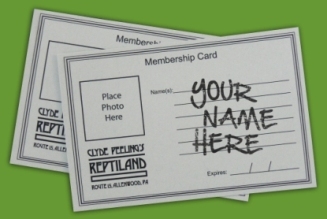 An entire year’s worth of fun sounds expensive, but with a membership to Reptiland, it’s just the opposite! Zoo members receive free admission for one year as well as discounts on gift shop merchandise, birthday party packages, and food from our seasonal café. Our members are also the first to find out about new exhibits, events, and zoo news. For one person or a family of six, it’s a great deal. Click here for pricing information. Whether it’s a behind-the-scenes tour, birthday party, shopping trip, or just a visit to see the animals and a show, Reptiland gift cards let people experience the zoo however they choose! Call 570.538.1869 or stop in to purchase. Hopefully this Holiday Gift Guide will make your shopping a little easier, and if not, our gift shop staff is happy to personally help you find the perfect gift(s)!